Fancy a short break this February Half Term? Why not head to Alton Towers for their Pirate and Princess Takeover? The Pirate and Princess Takeover returns 15th – 24th February 2019. 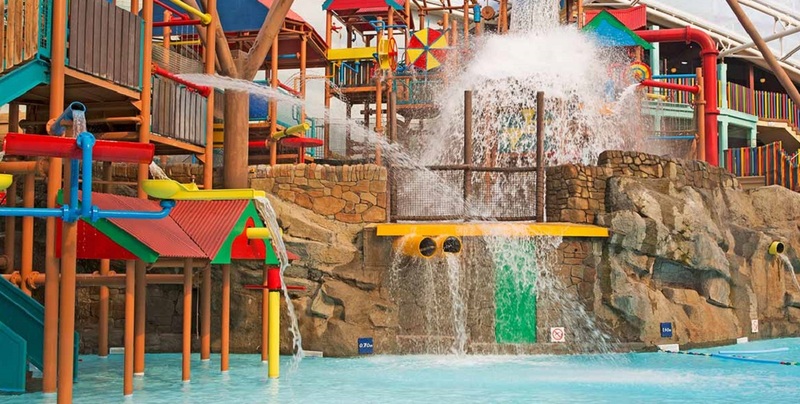 There’s tonnes of Pirate and Princess themed activities for all the family, exclusively available to Short Break guests. With so much to pack into a stay, the Alton Towers Resort is the ultimate escape this February Half Term for young pirates and princesses. It sounds like a great way to spend some time with the family! Alton Towers have 3 fantastic hotels to choose from or you can stay in a lodge or tree house in the enchanted village.